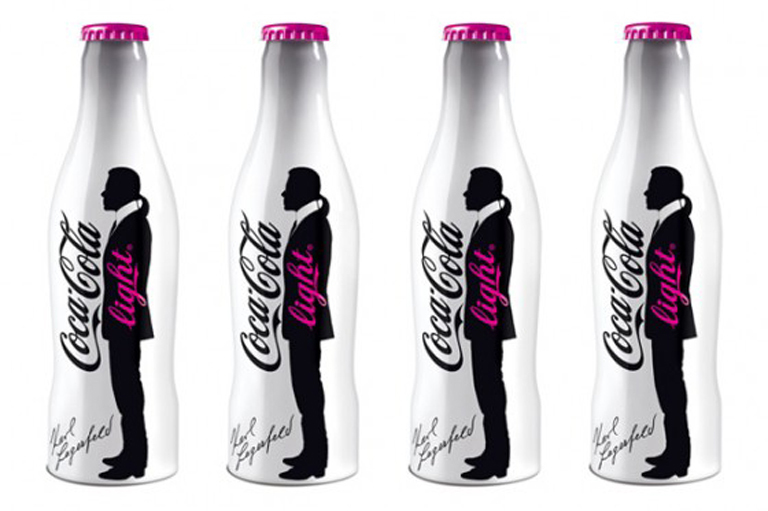 For the Coca Cola Company created Designer Karl Lagerfeld a limited Coke Light bottle. The bottle comes in a unique box included a bottle opener. A must have for this summer. If you want it, you’ll find it at ‚colette‚ in Paris, or in the ‚colette online shop‚. Styler likes it a lot !! !